Hello! I am a full-stack software engineer from Melbourne, Australia. I'm experienced in all phases of the SDLC and am particularly interested in web application development, data analysis, and software testing. Please contact me for my CV. In my spare time I enjoy travelling, playing football, cooking, coffee, and comedy. The projects above represent just a small sample of my completed works. If you would like a more detailed overview of my previous and current projects (which can't necessarily be displayed here), please get in touch. Feel free to contact me to discuss upcoming projects, potential ideas, or anything you think I would find interesting. 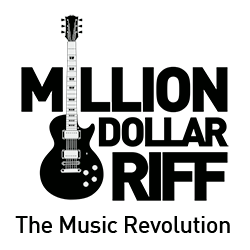 Million Dollar Riff is an online music community and song writing competition. I was the primary developer on this project which included everything from software requirements analysis, system administration, and implementation. This was a small, two-person university project for the subject Modelling Complex Software Systems. This was a relatively trivial, toy-project I took up in my spare time. 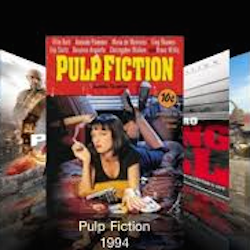 The program goes through your movie collection and gathers meta-data about each movie using a third party API. 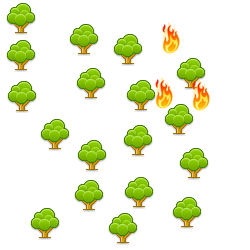 I thought it would be a fun, bite-sized project to make open-source and allow others to contribute to.